What will I get when I install Java? 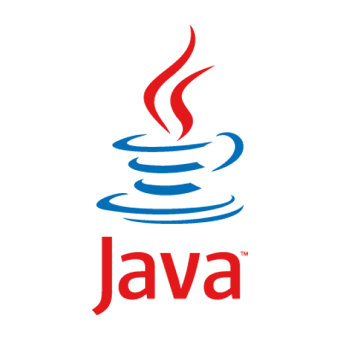 What is "Java Virtual Machine" or "JVM"? Is this Java software?